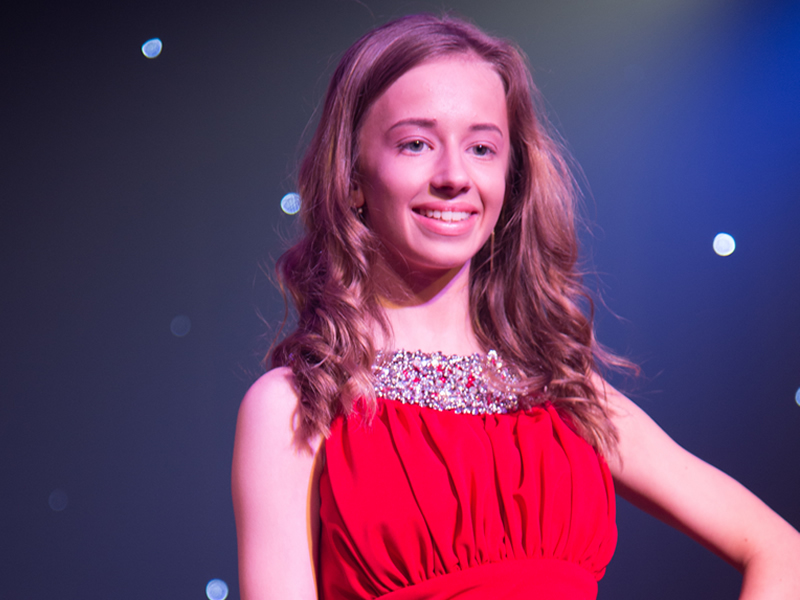 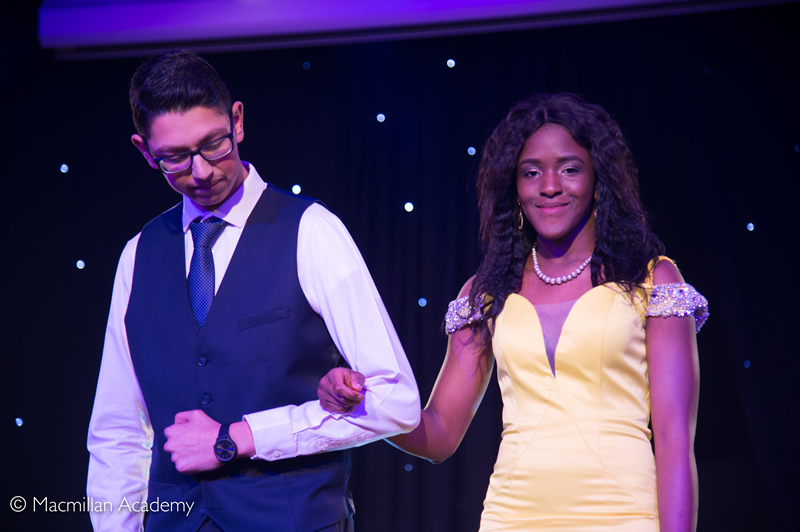 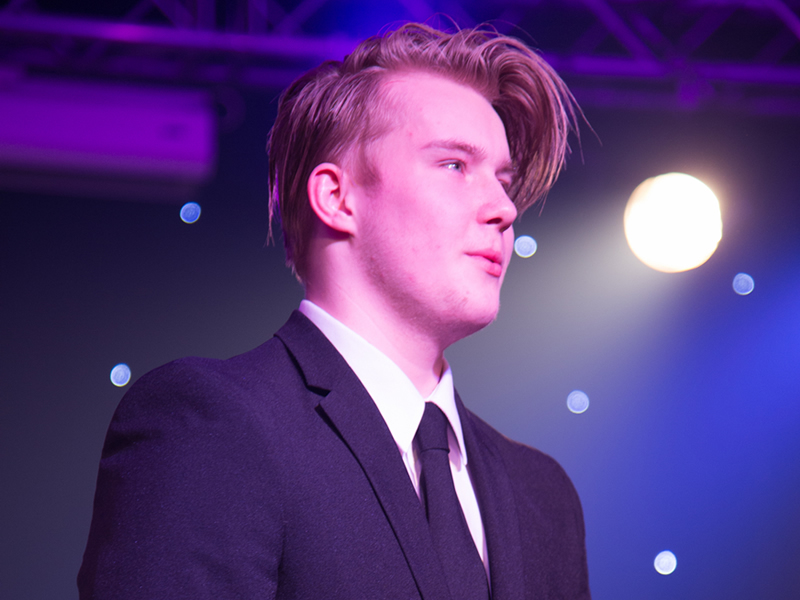 Year 11 students were dressed to impress on Thursday the 9th February for their annual fundraising fashion show. 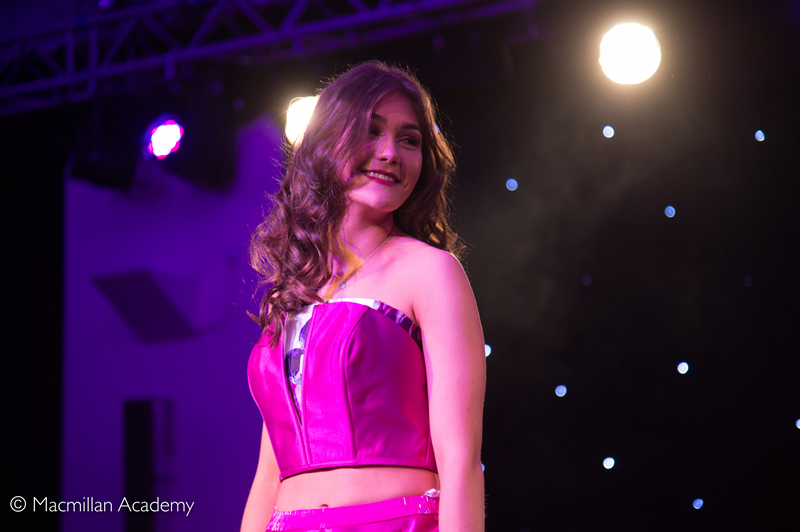 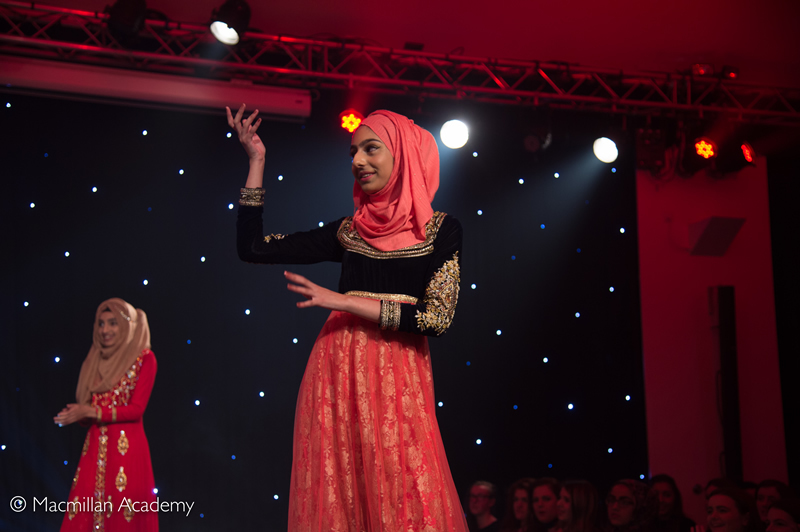 During the evening the audience was treated to displays of a range of different fashion collections, including formal, party and multi-cultural wear. 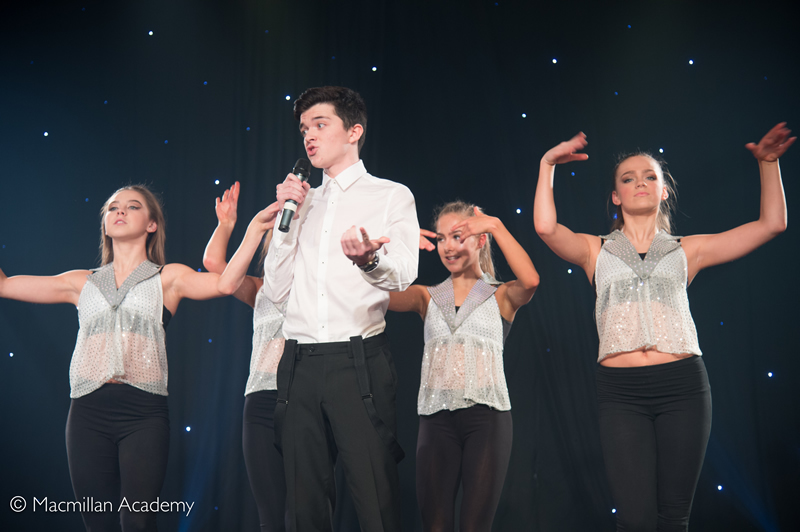 There were also a few surprises in store for the audience! 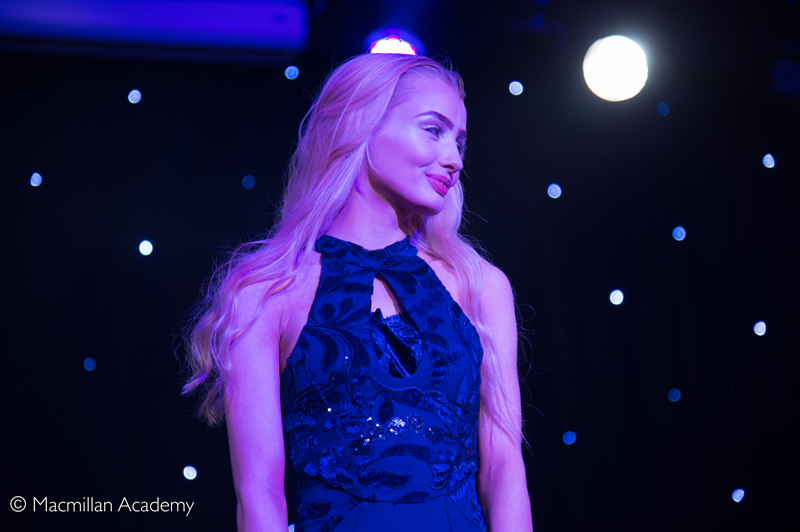 Year 11 students provided live entertainment through impressive and energetic dance routines and sensational live singing performances. 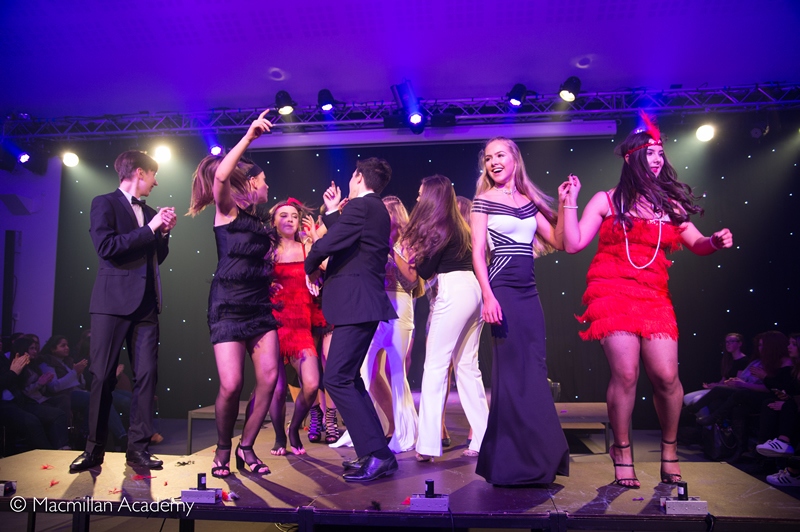 Students from across the whole year group played significant parts in the success of the evening. 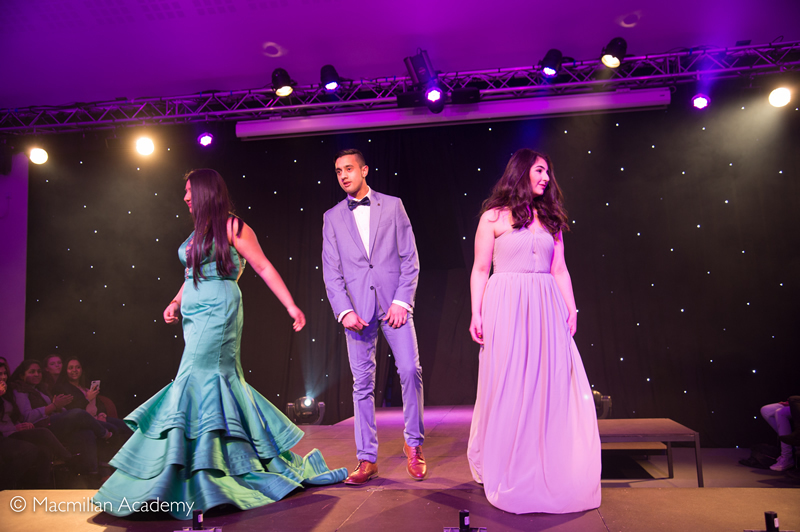 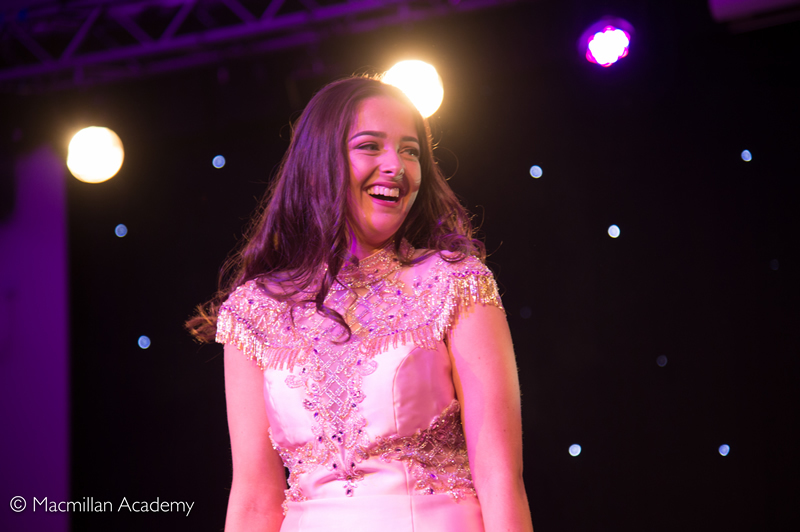 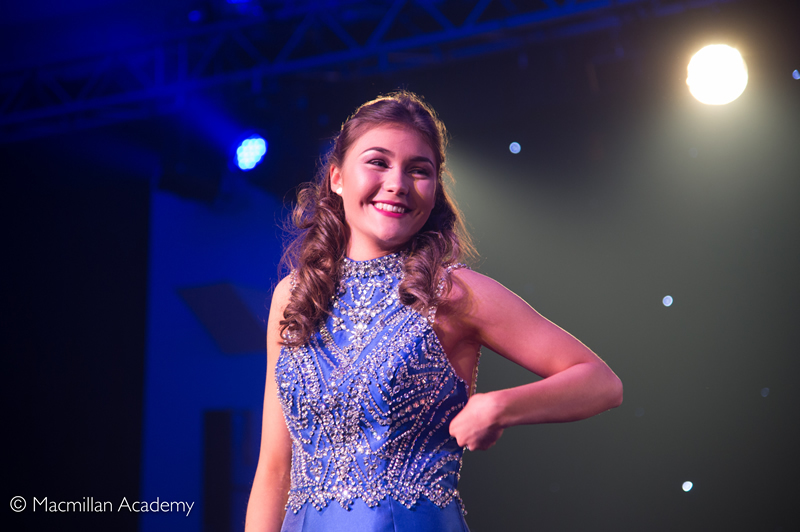 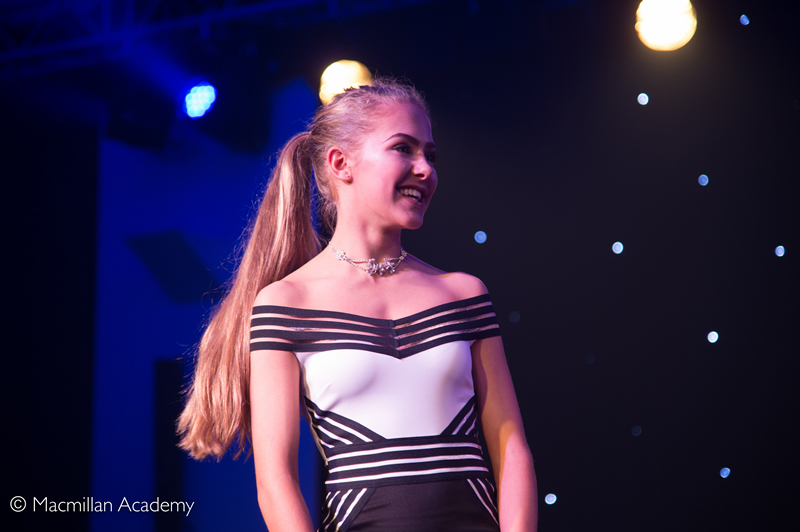 Along with local fashion oulet DC Couture who provided an array of stunning ball/prom dresses, they were responsible for all the outfits and costumes for the evening as well as choreography of the performances and the hugely popular 1920's Great Gatsby sections. 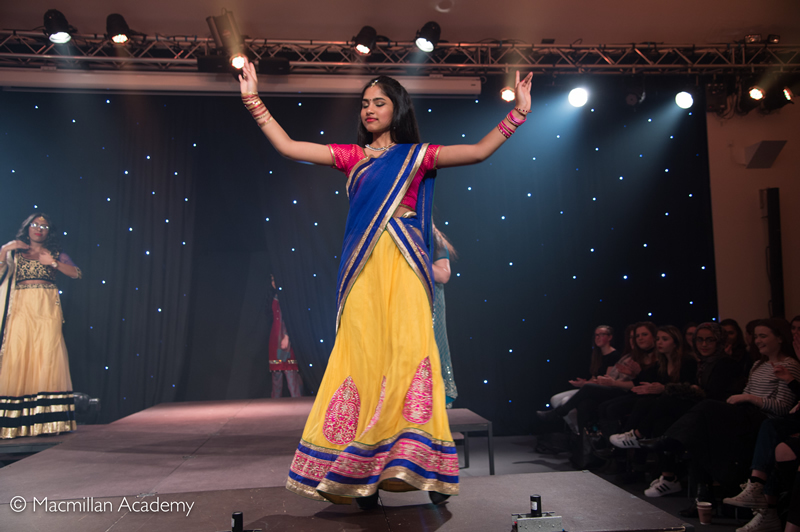 The enthusiasm and commitment of the students involved was inspiring and the enjoyment clearly shown by the audience highlighted this perfectly. 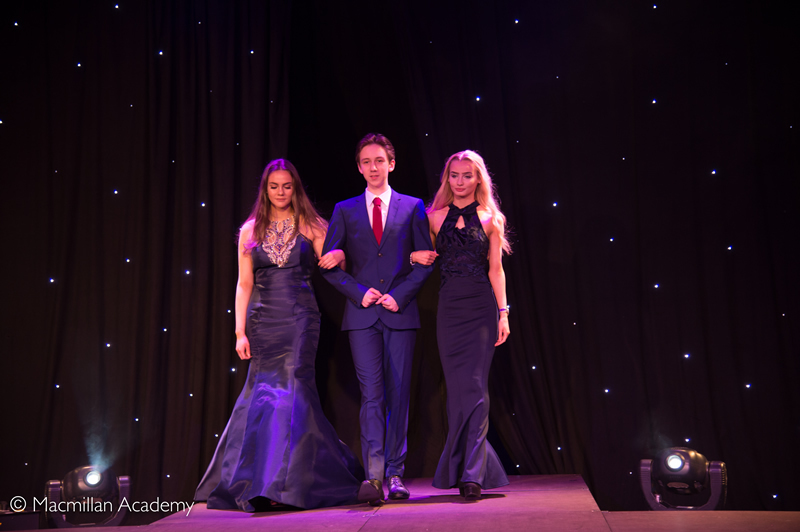 All monies raised by the event will go towards the Year 11 leavers' celebration ball.